This Juvenile Northern Harrier was hunting in a field in Bosque del Apache National Wildlife Refuge in New Mexico, USA. It was flying back and forth in an area across a field where I saw it every day for 2-3 days. I originally identified it as a Red Shouldered Hawk but now realize it is really a Juvenile Northern Harrier. Raptor identification is extremely detailed and difficult! This entry was posted on Friday, May 25th, 2012 at 11:32 am. 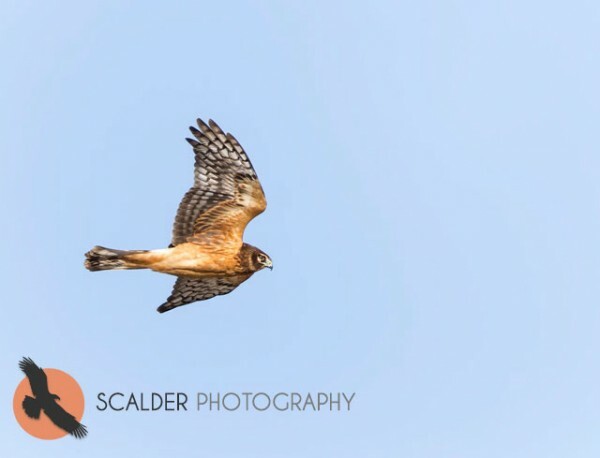 It is filed under Nature, New Images and tagged with bird, bird behavior, bird photography, birds in flight, Bosque del Apache, Juvenile Northern Harrier, raptor identification. You can follow any responses to this entry through the RSS 2.0 feed.